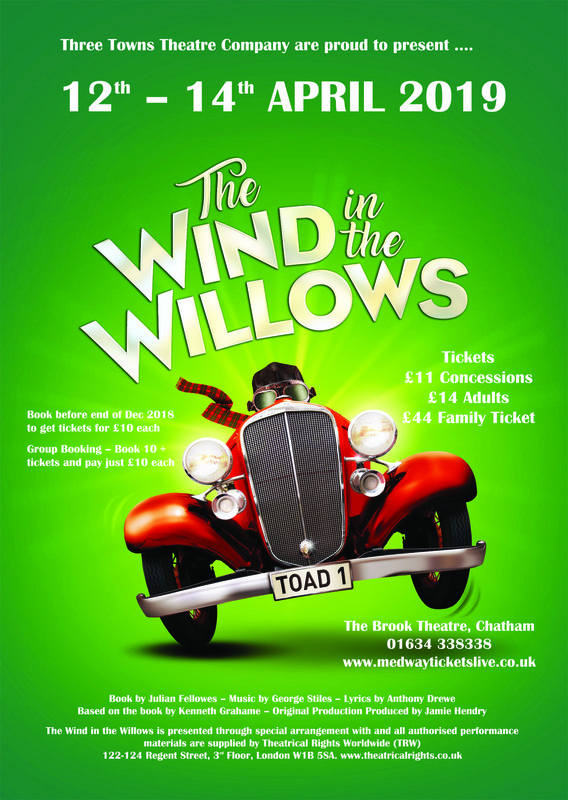 Once you have finished browsing our website please feel free to have a look at some of these other websites…..
Chatham Theatre Bed and Breakfast resource locator. (please note that although the wording of the link says “Central Theatre” the results are the same for The Brook Theatre if we are working there. If you find this useful click here for a nationwide B&B locator near theatres).